Sometimes referred to as black gold, compost gradually enriches the soil with nutrients and balances its moisture levels. 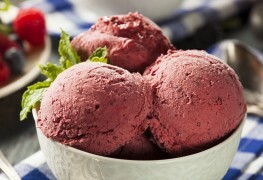 Here's how you can make your own. 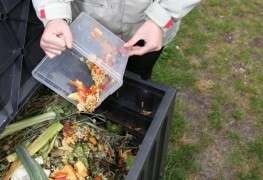 You may believe that living in a small space precludes you from doing your bit for the environment, but it is possible to have a compost bin in an apartment. 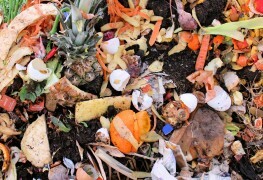 Layering materials in a compost pile can speed up the decomposition process so you can enjoy your free fertilizer much sooner. 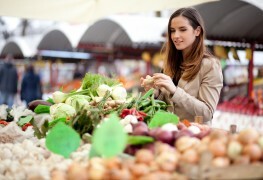 Including more organic food in your daily routine doesn't have to break the bank. A few small changes can make a big difference in your health as well as your wallet. Compost tea is a great way to spread out your compost so it can reach more of the soil surface. Read on for an overview of the hows and whys of making healthy compost tea. Kids can benefit from learning about composting; read below to get started teaching them how to compost. Alternative gardening: what is xeriscaping? 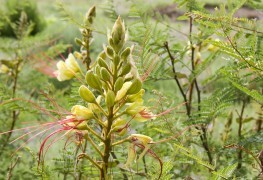 In places without a lot of water for gardens, xeriscaping offers an alternative. 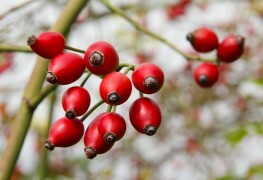 You can successfully garden with plants that survive and thrive without water with these tips. 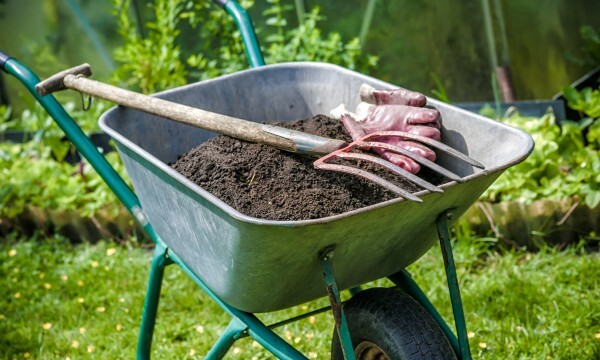 North Americans spend hundreds of millions of dollars a year on bags and truckloads of dirt and soil mixes each spring. You can get all the benefits of these pricey products plus expensive fertilizers by making your own compost. 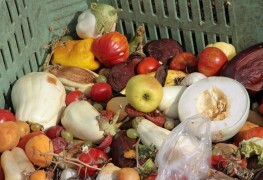 You recycle, you reuse, but do you compost? 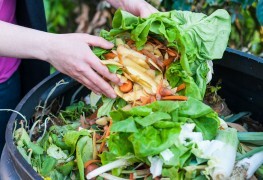 Even apartment dwellers and those with small yards can make the most of kitchen scraps by composting indoors. 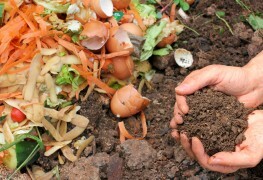 Best of all, composting indoors involves no odour or mess. It's important to manage the quality and maturity of your compost pile. 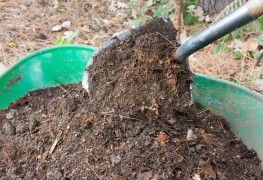 When your compost is mature, you can use it to increase positive soil flora and prevent soil erosion. Learn how to add top-dressing to your garden and reap the benefits. 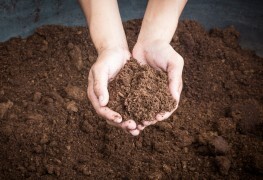 Animal manures, vermicompost, chicken manure and seaweed are all good earth-wise fertilizers. Plus, they're all either cheap or free. 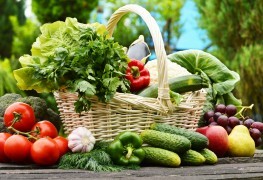 Here's how to get the most from your organic fertilizers. 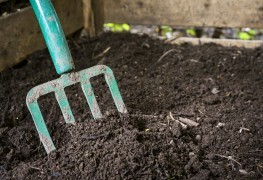 The easiest route to a constant supply of organic matter is to make your own compost. 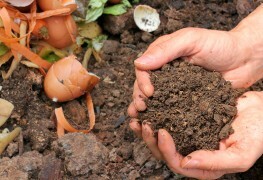 It's a simple and effective way of keeping your soil fertile and you probably have all the ingredients right at hand. While there are plenty of toxic chemical controls for garden pests, the vast majority of problems can be corrected with inexpensive organic solutions. 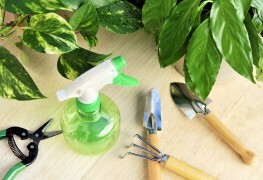 The next time your plants are being pestered, try one of these five non-toxic sprays.